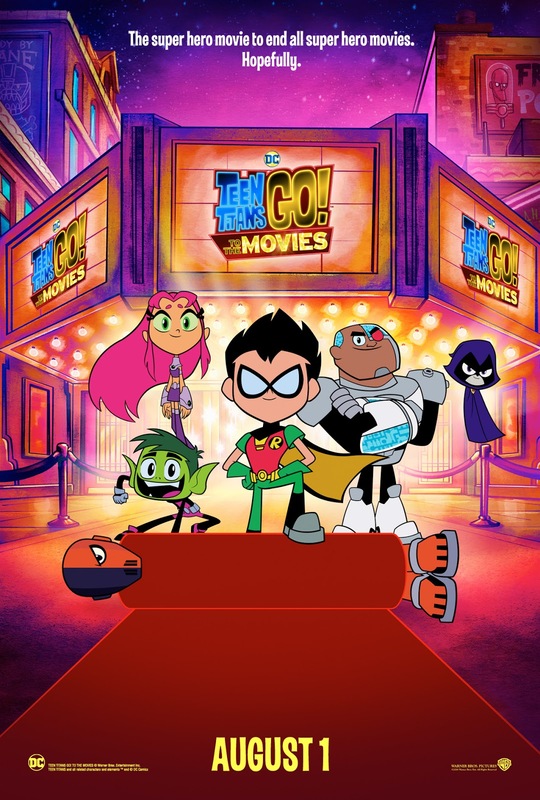 Home / Movies / More Shenanigans in the New Trailer of "Teen Titans GO! to the Movies"
What kind of super hero are you without your own movie? Watch the new official trailer of Warner Animation Group's “Teen Titans GO! to the Movies” now at the links below.